Freedom Won has been supplying class leading lithium iron phosphate (LiFePO4) batteries to the residential and commercial renewable and backup energy sector since February 2015. The company has supplied more than 100 of its Freedom Lite lithium batteries in the last 12 months, ranging from 5kWh to 40kWh. 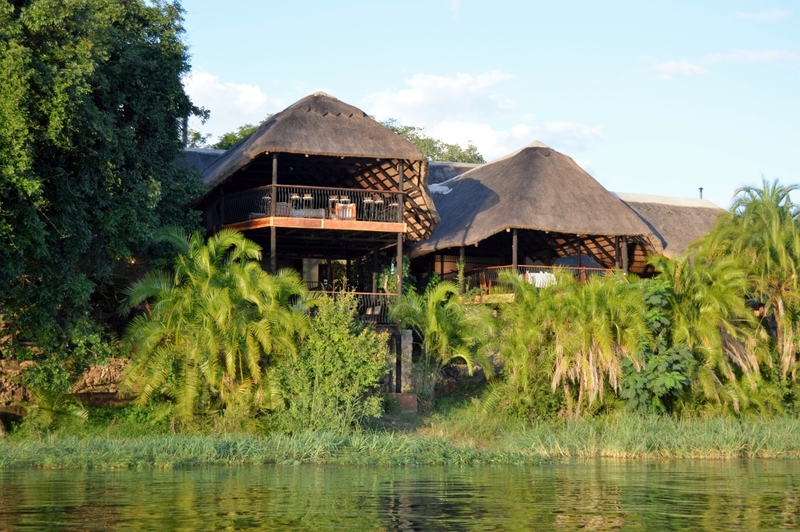 Amongst these was a Freedom Lite Business 40/28 model, integrated with Victron Energy equipment, for the Mukambi Safari Lodge in the Kafue National Park in Zambia, Southern Africa. The lodge owner, Edjan, had done his research to find a longer lasting more efficient energy storage solution after having experienced disappointing performance from his lead acid cells. Edjan was comforted by Freedom Won’s track record and positive references from clients that use Freedom Lite batteries and Victron Energy products. The 14 bed luxury Mukambi Safari Lodge along with staff accommodation and all facilities operates entirely from the sun and the Freedom Won battery. The battery is guaranteed for 10 years but it is expected to last more than 15 years with zero maintenance. 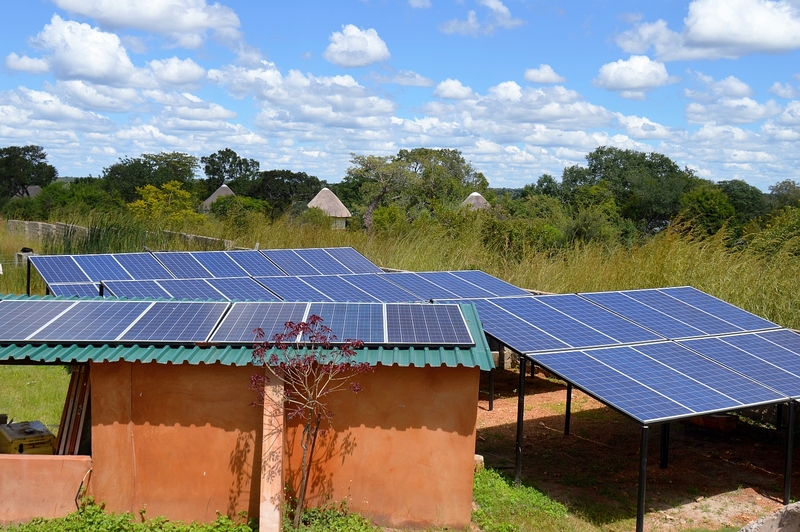 The battery can withstand the high ambient temperatures in Zambia with no related concerns about lifespan. 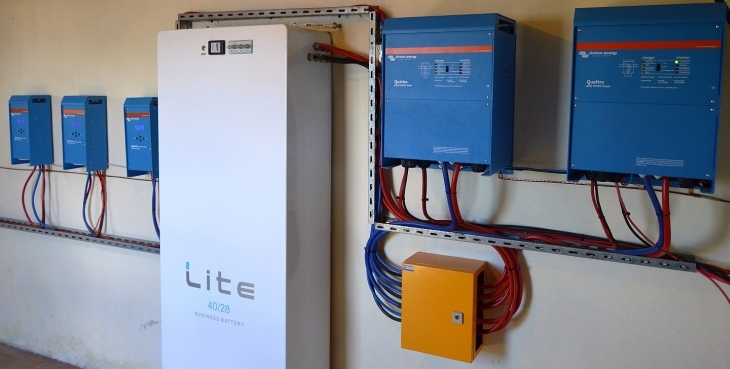 The battery is also fully charged from the three Blue Solar 150/85 units, on most days, before midday with a combined charge power of 14kW which ensures maximum system efficiency and a margin for the impact of cloud cover. The Freedom Lite Business 40/28 battery has a maximum capacity of 40kWh, of which 34kWh (85% DoD) is usable in terms of the 10 year warranty with 28kWh (70% DoD) being recommended for the average night time discharge depth. The Freedom Lite range is fully integrated with the Victron Quattro using the versatile ‘BMS Assistant’ and the Auxiliary Inputs for charge and discharge enable signals from the Freedom Lite BMS. The charge controllers are also enabled by the BMS using the remote enable feature on these Blue Solar models. Once again it seems companies are recognising the value of integrating Victron Energy equipment into their systems. Long may it continue. Our thanks to Antony English, co-founder of Freedom Won, for the information and images used in this blog.